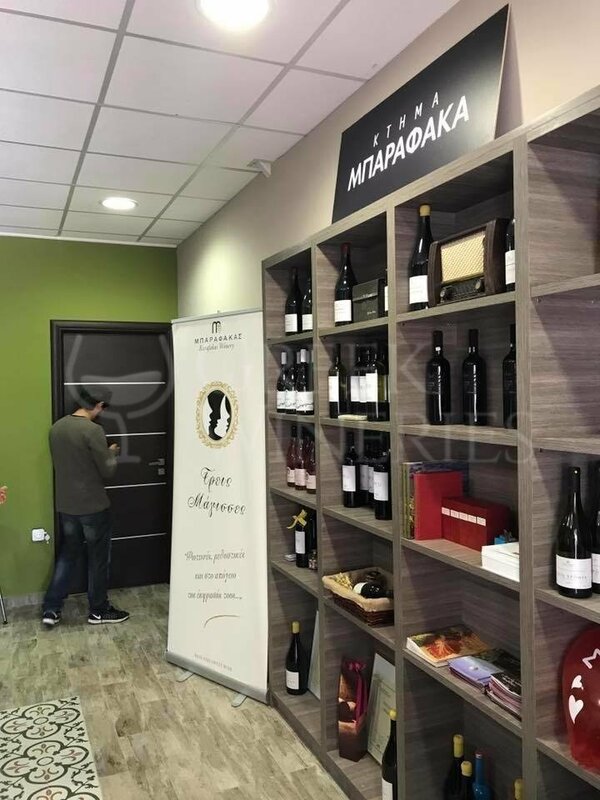 Barafaka winery, is a family business with deep roots in Nemea's vineyard. The family believes that the farmer produces art and the work of his art is high quality wine. The family became involved in wine making in 1980. 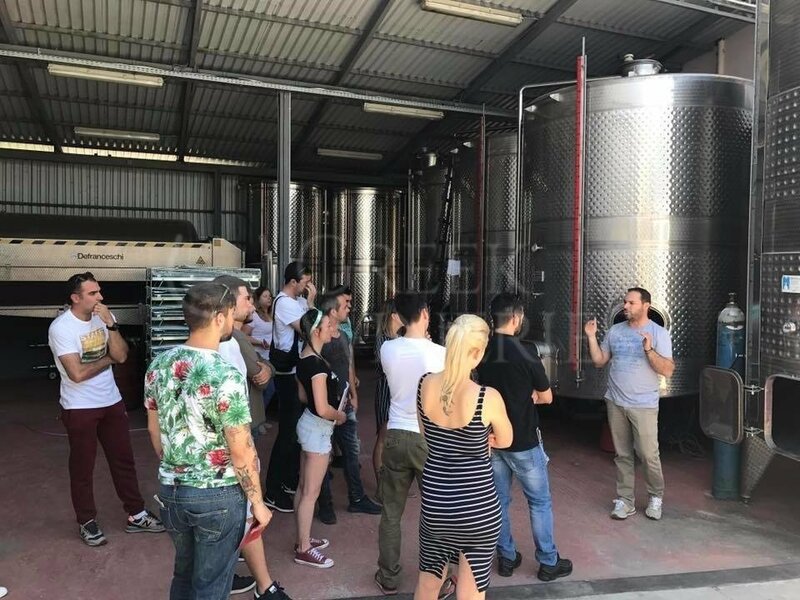 In 2004, Christos Barafakas, the third generation of the family, restored the family wine press and transformed it into a modern winery at the foot of Prophitis Elias, in Nemea. The privately owned 1,50 ha vineyards are located in different areas of Nemea. 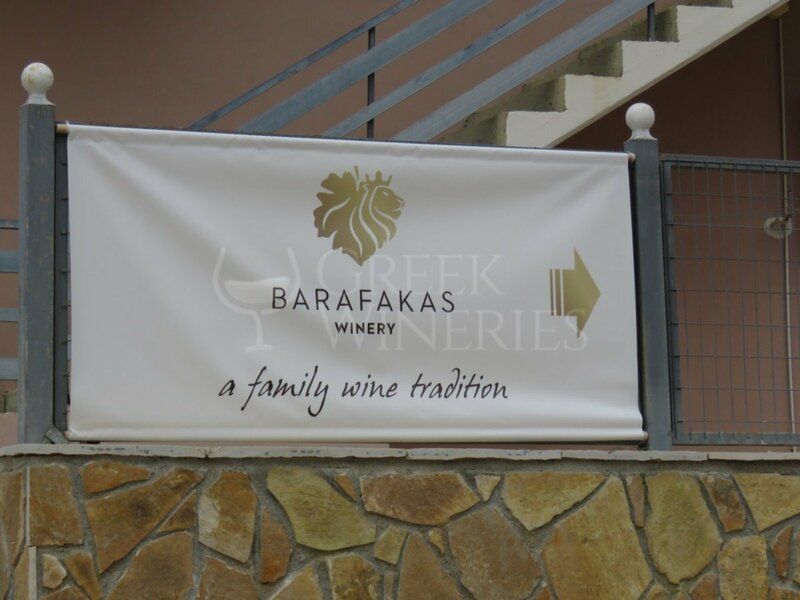 Estate Barafakas was created by Christos Barafakas. The love for the vineyard and wine was carried from one generation to the other. 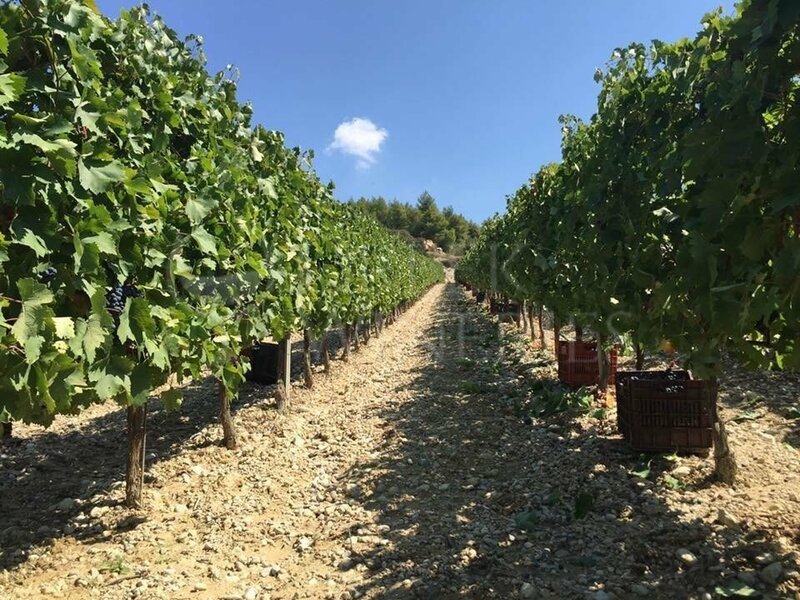 The first vinification of the 0,80 ha family vineyard started in 2002, at the Nemea region, which is one of the largest wine-growing areas of Greece, with the ambassador variety agiorgitiko and many international grape varieties. 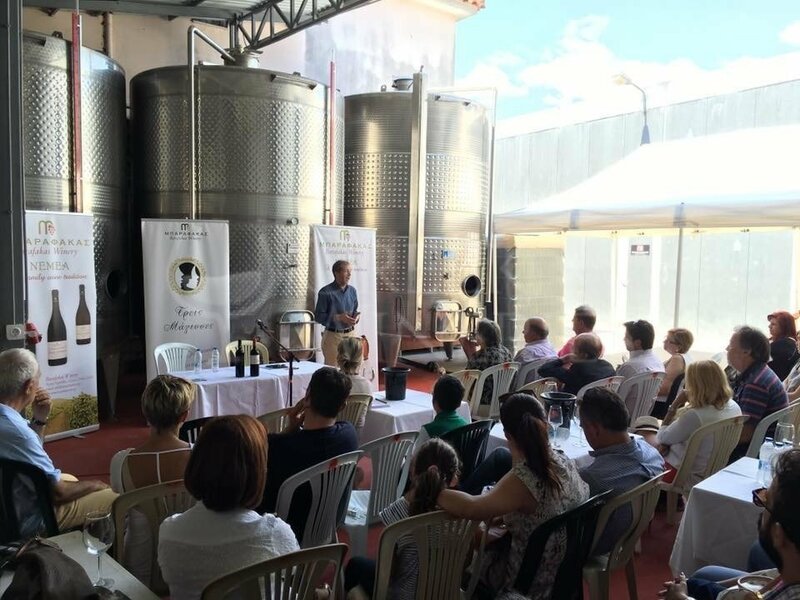 In 2004, the first bottling takes place in the modern winery at the foothill of Prophitis Elias. The goal has always been to produce quality wines exclusively from the vineyard using the typical characteristics of Nemea’s microclimate. The main varieties cultivated today are agiorgitiko, cabernet sauvignon, rhoditis, savatiano and malagouzia. Yields of vines per 0,1 ha are maximum 900 kg. All wines are produced by the Estate owned vineyard of 1.40 ha. 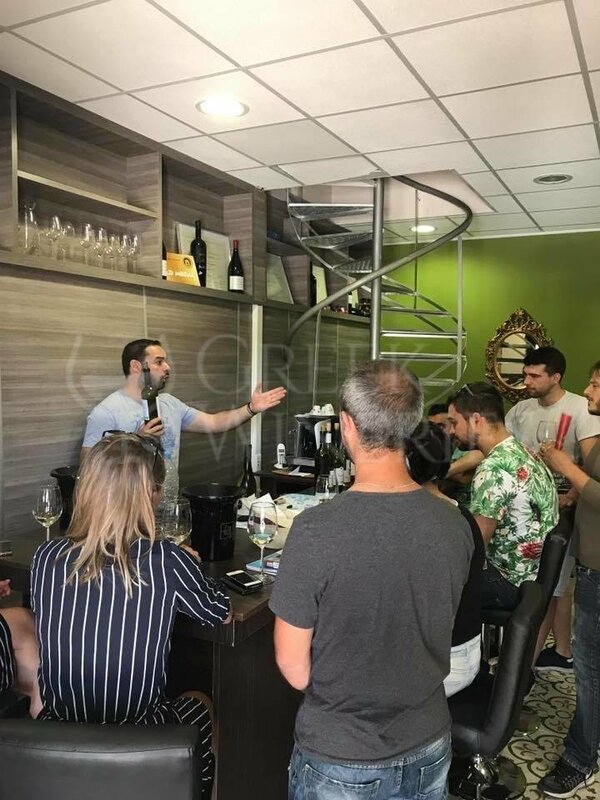 Wines produced: Treis Magisses, Abelou Idea, Nemea Barafaka, Xilia Xronia, Fylaxto. Grape varieties used: sangiovese, syrah, sauvignon blanc, merlot, chardonnay, cabernet sauvignon, assyrtiko, malagouzia, rhoditis, savatiano.